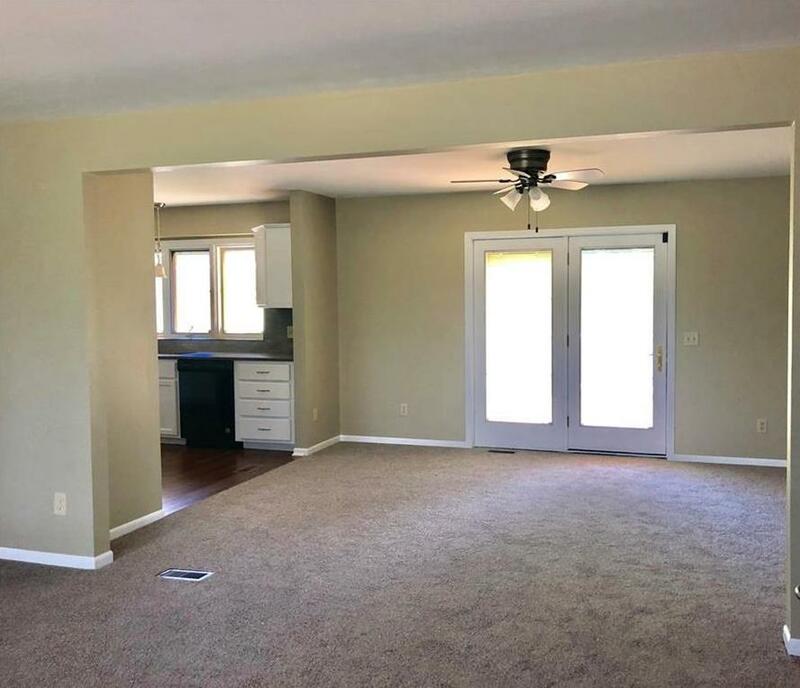 All remodeled brick home with open kitchen/living room floor plan. Main floor laundry, fireplace in living room and on lower level. Walk out lower level. Nice cul-de-sac. 2801 Coop Drive (MLS #2157129) is a other single family home located in St Joseph, MO. This single family home is 3,990 sqft and on a lot of 17,860 sqft (or 0.41 acres) with 3 bedrooms, 2 baths and is 24 years old. This property was listed on 04/05/2019 and has been priced for sale at $259,900.